This will be one of the best dog adventures you’ll ever experience! Imagine hiking on the Pilot Mountain, taking in the greenery and the spectacular views of nature. After this hike, you are to proceed to the finest wineries in Yadkin Valley, where some of the best wines are produced. 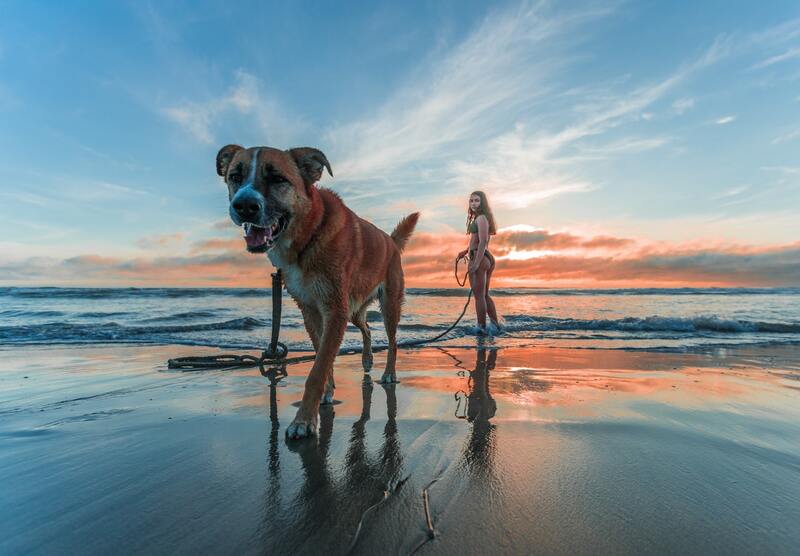 Now, imagine experiencing this whole adventure with your canine pal. Sounds wonderful, right? We have a great news for you! 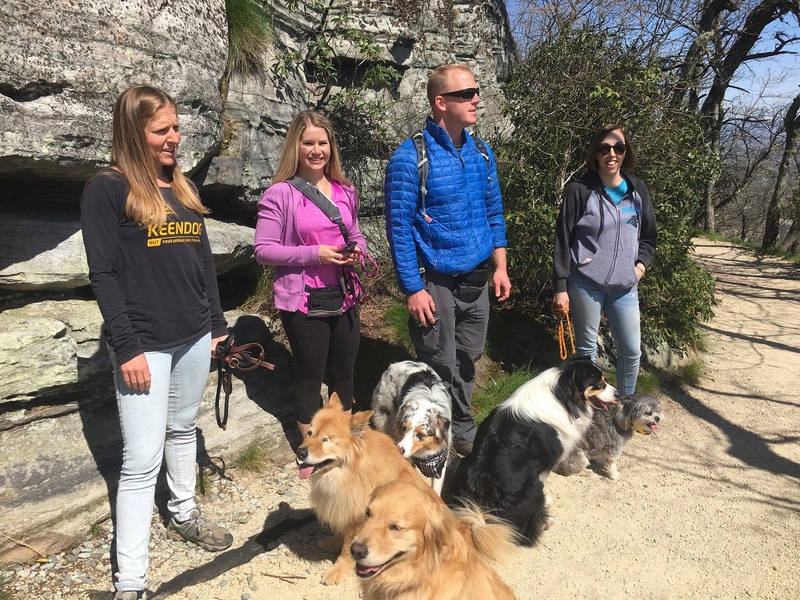 Happy Tails Canine Adventure Tours brings this idea to reality with our The Fox – Yadkin Valley Hiking & Wine Tasting tour. The adventure starts with a morning hike at Pilot Mountain state park, where you can enjoy the amazing views from above the winery rich Yadkin Valley, the vast Sauratown Mountains, the Blue Ridge Mountains to the northwest, and the skyline of Downtown Winston Salem to the South. Rising abruptly 2,400 feet from the valley floor, Pilot Mountain has long been a navigational and recreational landmark, offering miles of trails of different difficulty levels and camping areas. Because we care for your dog, we organize hikes that are guaranteed dog-friendly. This is the life! 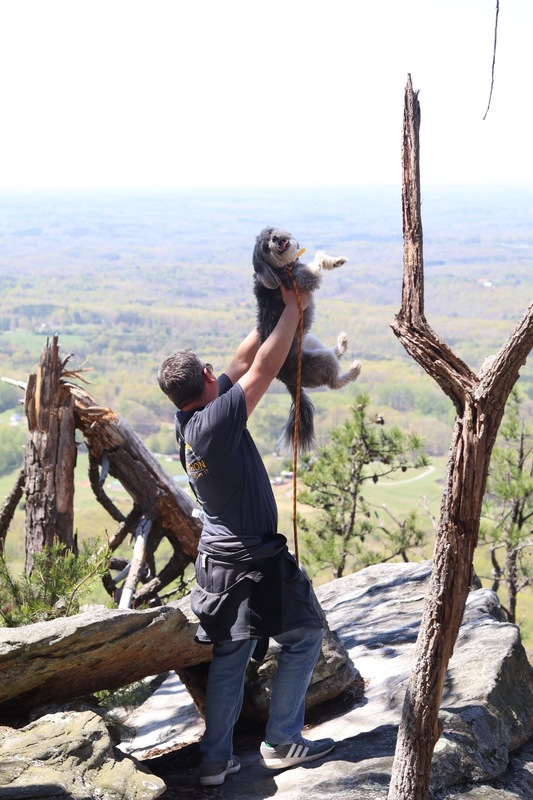 This furball and his dad makes it to the Pilot Mountain. Happy Tails makes sure that you and your dog are given an experience of a lifetime! After the hike, we’ll have a picnic lunch at one of the award winning wineries on the days itinerary. 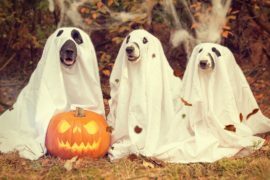 We pack treats for your four-legged buddy as well. 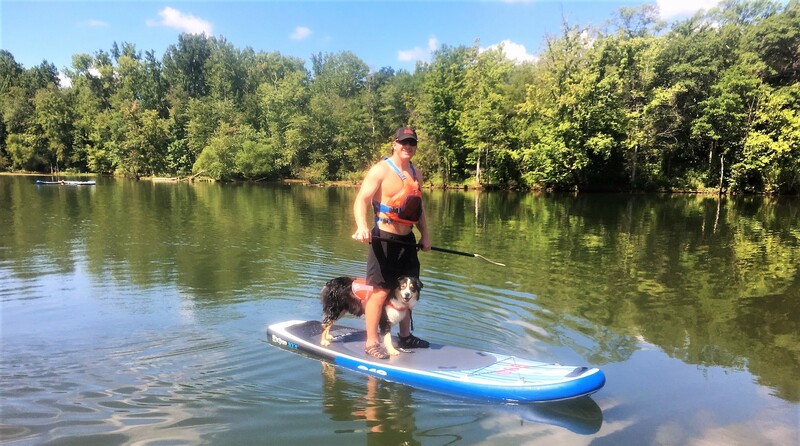 These are all part of the The Fox – Yadkin Valley Hiking & Wine Tasting tour package, making sure that every experience is not only dog-friendly, but also dog-focused. The fun doesn’t end there. As a highlight of the afternoon, we are taking you to two of the finest wineries in Yadkin Valley. Experience local culture like you’ve never had before and savor the richness of their award-winning wines. Whether you are with a group or just traveling with your furry companion, this is surely an experience you would never want to miss. Time for wine. Our fur parents enjoy a laid-back afternoon in one of the best and most pet-friendly wineries in Yadkin Valley. Happy Tails proudly specializes in unique small-group tours with a highly specialized service and great attention to detail. We are meticulous in terms of tour preparations. We commit to providing the best adventure tour service and at the same time transforming the lives of each client through a shared meaningful experience with their dogs. 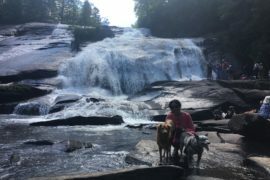 Our passion for dogs and adventures makes The Fox – Yadkin Valley Hiking & Wine Tasting a tour with a heart and purpose. 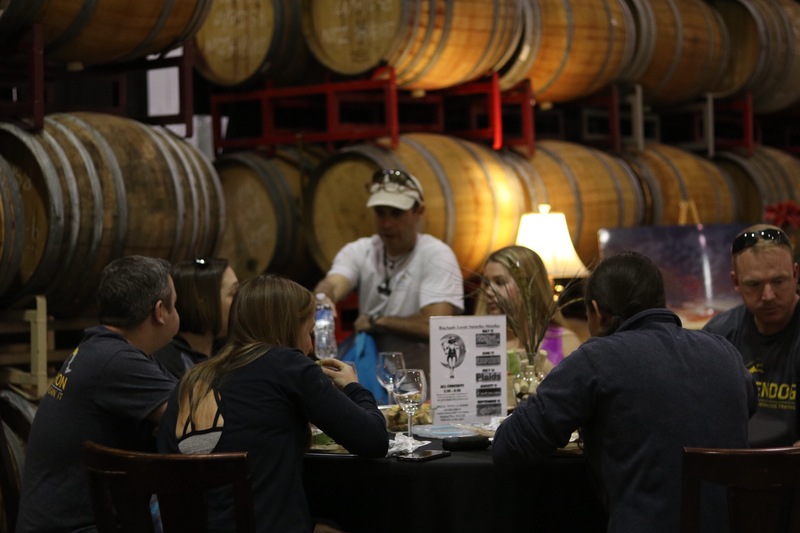 For this year, we have seven tours left on our schedule for The Fox – Yadkin Valley Hiking & Wine Tasting. These are on September 3, October 7, 14, & 21. Book now before it’s too late! It’s a day of pure bliss for these dogs and their humans.  Adventure + dogs made possible by Happy Tails Tours. 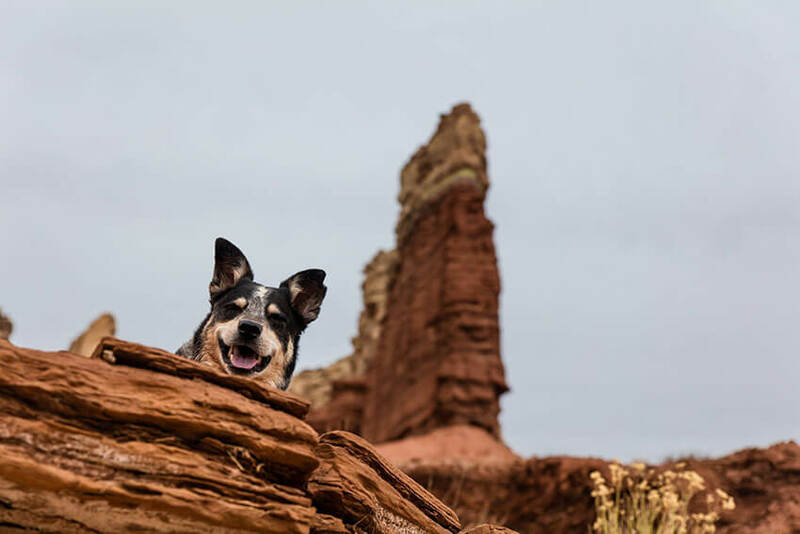 Hiking With Your Dog In The Southwest! Where To Go? Traveling with your dog without fear! Dog Travel Tips: Dog Obedience Training – Setting up for success! Dog parks are a great and necessary concept, especially as more and more apartment dwellers that don’t have a yard become dog owners. Dogs need a place to run and get exercise and its great for them to socialize with other dogs as long as its in a structured environment. But, over my years as a dog owner and dog trainer I’ve had more knowledge and experience than I would like of the negative side of dog parks. 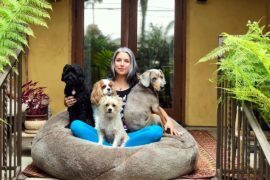 That’s yet another reason that the subject of last week’s blog, “Dog Communication; Calming signals and Dog Body Language” is so important. It’s essential if you are going to take your dog to a dog park to be able to understand what’s going on with them and the other dogs. Another must if you are going to visit dog parks with your dog is that a dog park is a place for people to go with their dog and enjoy time with them off leash. It’s not a place to take a dog and sit on the phone or chat up friends and ignore their dog, which way too many people do. 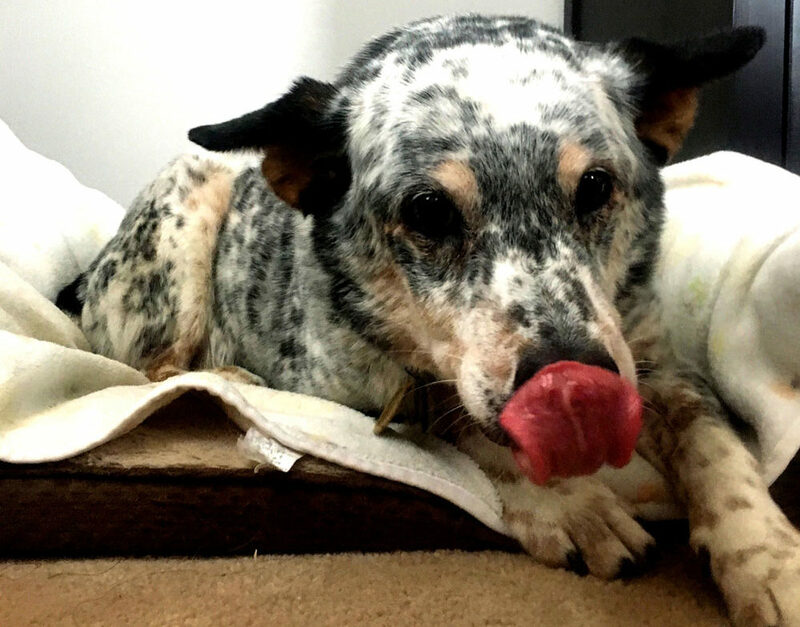 As a result, dogs can get hurt or traumatized and that trauma can be permanent. We experienced it with our own dog Margie. She was always sweet, friendly and passive, excited to see and meet other dogs, both known and unknown, welcoming and introducing herself in proper dog speak. She’d had a few scuffles with other dogs, but none that were severe or traumatic. Then a woman came with her very ball aggressive dog to play fetch. No one realized the issue and the woman was completely irresponsible about it. A responsible owner should and would never bring a ball or toy with a dog with a ball aggressive issue like that. When Margie approached the dog to say hello, a white Lab at least twice here size, the dog exploded with no warning and attacked her. I was there in an instant and she wasn’t physically injured, but there was a very clear shift in her personality after that. She’s still sweet, and gentle, but she’s a bit more standoffish now and doesn’t tolerate any inappropriate behavior from other dogs. Join us on an outstanding full moon adventure on the Catawba River at Tailrace Marina. Seeing a trauma based shift like that in my own dog was really heartbreaking. 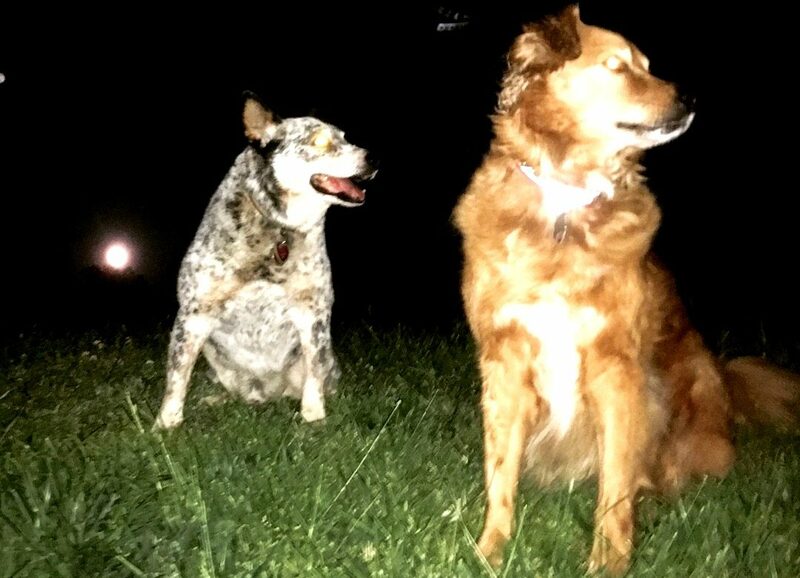 It’s something no dog should ever experience and so while dog parks are great and a relatively safe way to spend off-leash time with your dog on a daily basis, make sure to pay attention, have a good recall and voice control over your dog, learn dog communication, and error on the side of caution. I always encourage dog owners that if they feel or sense any issue at the park, keep your dog close and if you can’t be sure, leaving is a good option. A few years ago a dog trainer that I was with in Los Angeles told me of a quote by George Bernard Shaw that completely transformed my perspective on dog training and not only dog communication, but communication with people as well. “The single greatest problem in communication is the illusion that it has taken place.” It’s really quite brilliant and accurate. My wife and business partner Claudia and I experience this first hand on a daily basis since her native language is Spanish and mine is English. The beauty is that if we study dog communication by looking at dog body language and the calming signals that dogs use, the basics are actually pretty simple. Turid Rugaas is a dog trainer from Norway who has studied and written a book and created a fantastic video called Calming Signals. Calming signals are the universal language of all dogs and as Turid explains, there are about 30 different calming signals that all dogs use and understand, and they use them with us as well as other dogs. If we understand this type of dog communication and respond appropriately to these calming signals we can have great relationships with our dogs. Unfortunately, if we don’t learn this dog body language, there is the potential of causing harm to our dogs. They may give up on using the signals and then not be able to communicate with other dogs clearly. They may become confused, perpetually nervous and stressed because we aren’t responding appropriately to their clear dog body language. A perfect example that Turid gives is that when a dog perceives another dog or person as being aggressive, his instinct is to give one or several calming signals, such as licking his lips or turning away to stop the aggressive behavior. But a human who is giving the dog a command to come in a loud voice and doesn’t understand the signals may interpret them as defiance or disobedience, and become louder or more aggressive, confusing the dog even more. Some of the calming signals that she discusses that are so subtle that you would not even notice them if you don’t know what to look for are also the most commonly used. Besides lip licking and turning away or turning the head, there is yawning, sniffing the ground, sitting down and even wagging the tail. So the next time you are trying to take your dog’s picture and you’re getting frustrated because she keeps turning away from the camera or licking her lips, respect that and try to make it fun for both of you. Studying dog body language and Ms. Rugaas’ book and videos on calming signals was transformational for my relationship with my dogs as well as my work as a dog trainer. I think that they should be required material for all dog owners and highly encourage everyone to study them. We share our world with our dogs. It’s imperative that for a successful relationship with them that we understand their needs and are able to communicate with them. Once you understand calming signals, not only will your dog be able to communicate with you, but you will be able to use the same signals to communicate with, and if necessary calm your dog when they are stressed. So please check out Turid Rugaas. It will change your relationship with your dog and make both of your lives better. You can google Turid Rugaas Calming Signal or her website. 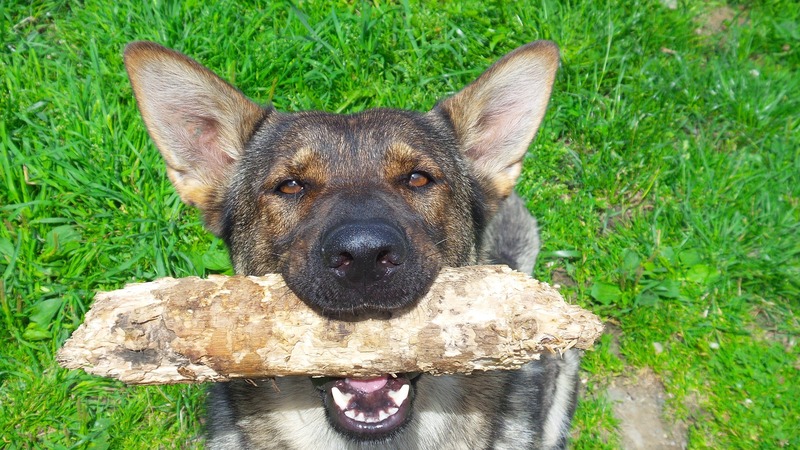 In the last blog, entitled Dog Obedience Training! Do I have to be a “Dog Whisperer”?, we discussed the importance of consistency in training. And no, you don’t have to be a dog whisperer or professional trainer in order to have a well-behaved dog. You do have to set yourself and your dog up for success. Start your dog obedience training in a closed environment, with little to no distractions. This environment is ideal to start off leash dog training. You want to keep control of their focus, which will be easier if you keep sessions short and make it fun, with lots of praise and enthusiasm. Once they are focused on you and consistently performing the behavior well, take it to the next level. Go into the living room with the TV on. Once you have success there, go into the backyard where there are more but limited distractions. Next may be the front yard. Remember to never do off leash dog obedience training in any open environment. No matter how good they are doing we don’t want to risk them running after a distraction like a squirrel or a cat. If an environment turns out to be too much (you might barely get them to look at you let alone obey a command), take a step back to the last environment where you were successful. We do this all the way to the point where they can sit and focus on you even when outside a dog park. And remember, set them up for success. Make yourself the most exciting thing out there. If you can’t get focus and obedience, don’t keep saying a command. Give a command you are sure they can follow and then release them, and then stop for the time being. It’s time to take a break. Eventually, you will be able to get focus and obedience even inside of a dog park, which can be a good place to do more off leash dog training. But remember that even in a dog park, you have to pay attention to your dog and what’s happening at all times. Too many people go to the dog park and are on their phone or distracted talking to other dog owners rather than making sure the dogs are all ok. 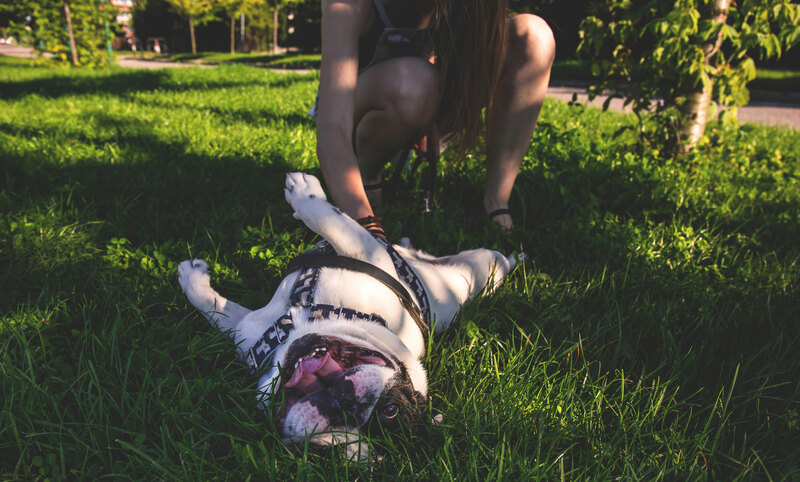 Positive reinforcement or reward-based training is great in dog obedience training, meaning that they obey the command and they get a reward, be it a treat, love, and attention, or the opportunity to play with you like with a tug toy. Play is a huge part to success. Most importantly, keep sessions short, fun and positive for both of you. Training is as much about building and strengthening your relationship with your dog as it is about them following commands. Make sure that you stop the session before your dog loses interest and then reward them with a good play session. Training sessions should always start and end with play. Then training itself becomes a reward and they look forward to it. It’s all part of setting them up for success. 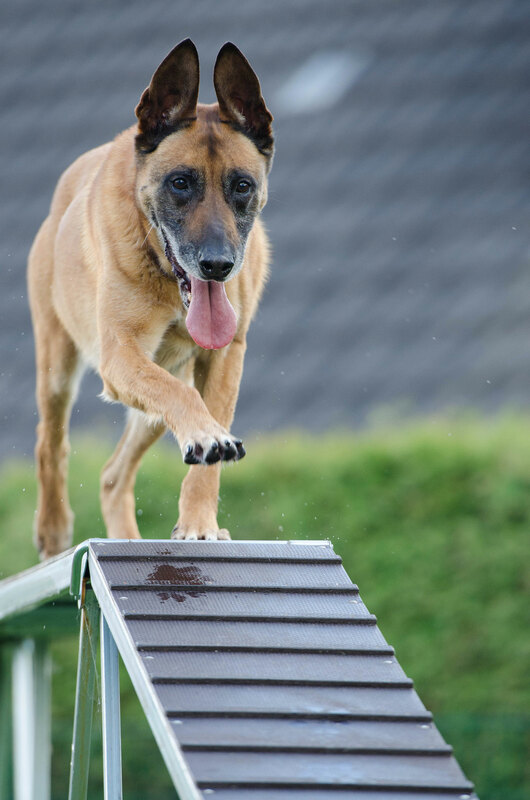 Lastly, dogs learn at different speeds and in different ways just like people. Don’t get discouraged and don’t be afraid to ask for help. Even the best and most successful trainers still take seminars and ask for help from others. To achieve success in dog obedience training, we can’t let pride get in the way. Dog Travel Tips: Dog Obedience Training! Do I have to be a “Dog Whisperer”? My experience is that many of us get a dog because we desire that sidekick that accompanies us everywhere, sitting patiently outside of shops or work or school for us to come out for another chance to be with us. My dog Max was that way. It came relatively easy, not because I’m some sort of dog whisperer or expert at dog obedience training, but because Max and I spent a year traveling right after I got him, and we were constantly together. In order to be able to really have that kind of relationship with your dog, you have to invest a lot of time and energy. Even after a lot of dog obedience training they will likely be far from perfect but will be surprisingly easy to deal with, whether you are traveling on your own or with us at Happy Tails Canine Adventure Tours. 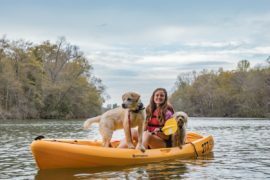 Whether staying at pet friendly hotels, flying with your dog, or exploring amazing new places like the U.S. National Whitewater Center or Dog Friendly Asheville, or simply having them relax calmly next to us while we eat at a great dog friendly restaurant, dog obedience training is the most rewarding and most important gift that you could give to your dog, and to yourself. 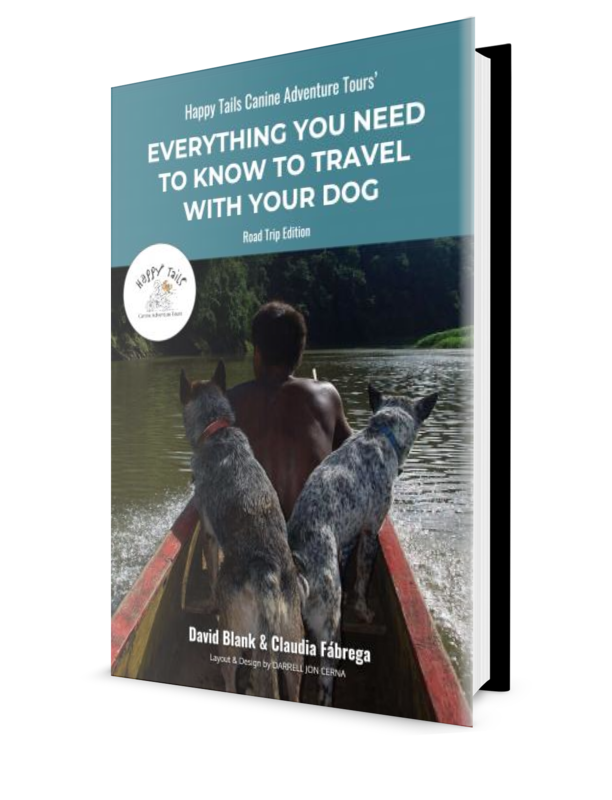 Traveling with your dog is a great way to deepen that relationship including your communication, and that’s a big part of why we created Happy Tails Tours. But for most people with a limited amount of vacation time, they will have to start at home before hitting the road. There are different modalities or schools of thought in dog training, and again, you do not have to be a dog whisperer! Any good dog trainer that you work with will be able to give you a “set of tools” or techniques that require little to no expertise as long as you use the tools correctly and consistently. So whether you are a proponent of positive reinforcement training (such as clicker training), a follower of the dog whisperer, or any other method or combination of techniques, the key is to commit 100% and follow through. The most important thing is consistency. Dogs are going to constantly test you both during dog obedience training and throughout their life. As hard as it can be, our rules have to be non-negotiable in order to achieve success. If you don’t want them to beg at the table, you can never break the rule of not feeding them at the table. You could enforce it 9 times out of ten, but that tenth will let them know that there’s always a chance that this time could be that one time when begging and bad behavior pays off. The same goes for any other rule. If you tell them to sit, they need to sit. If you don’t follow through, then they will think to themselves, “It’s ok, she isn’t serious. I’ll do it next time.” And if you have to tell them twice, or as some people do, five times, then they learn that “I don’t have to sit until the 5th time.” Or “…until he gets that loud voice.” Sound familiar? I know enough from my own experience with our three dogs that I could probably write more on dog obedience training don’ts and mistakes than on what to do. So the question is how do we get consistency. It starts with the simple basics and in my next blog, I’ll go into detail, such as the importance of setting your dog and thus yourself up for success! 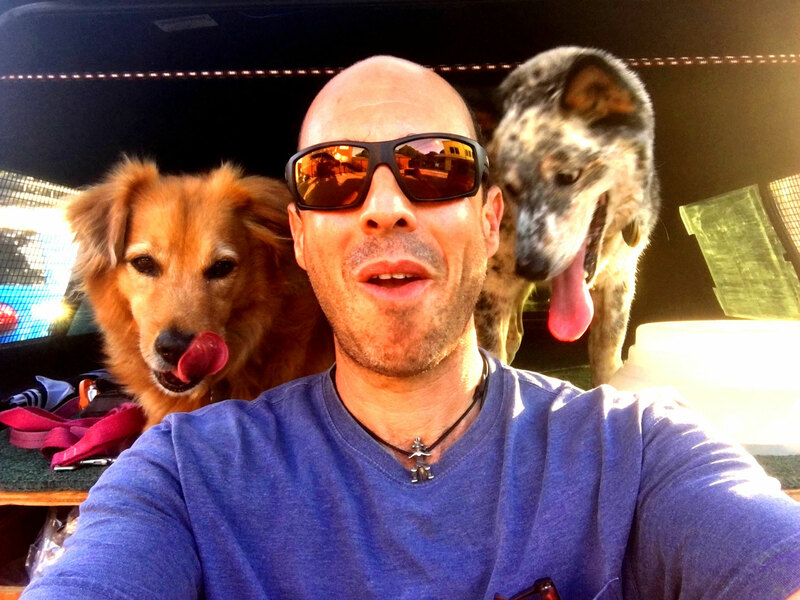 I spent time working and attending private sessions with Matt from The Zen Dog in LA who works with people whose dogs often have pretty serious behavioral issues. One principle that he stresses is the importance of mental exercise and that “mental exhaustion trumps physical exhaustion every time”. 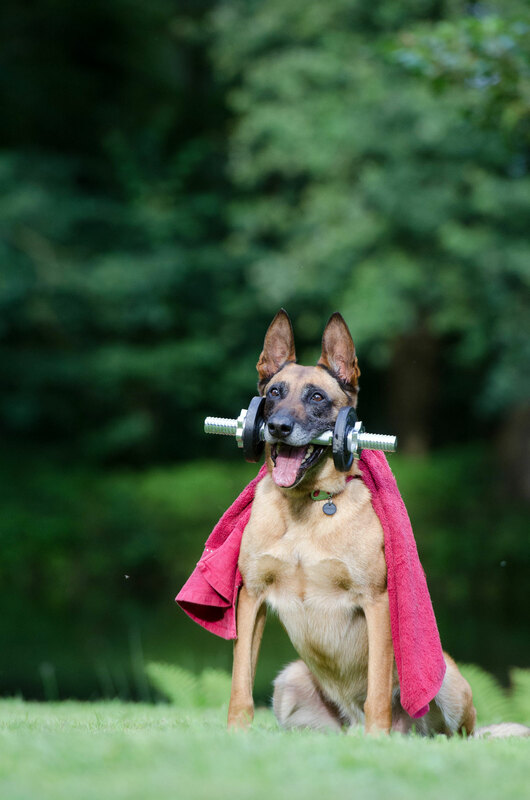 While physical exercise is undeniably important, mental exercise and stimulation result in a dog with more mental and thus emotional self-control and discipline. 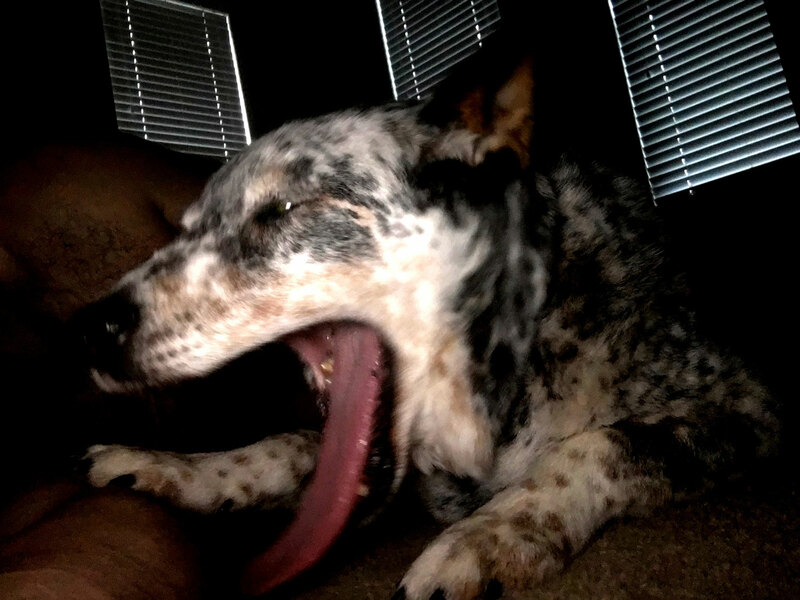 Dogs that have substantial physical but limited or no mental exercise are like pro athletes… but that is insane. There are a number of ways to keep dogs mentally stimulated. There are great puzzle games available where you place treats inside and the dog has to figure out how to open the various compartments. Teaching dog tricks can be another great way to challenge them mentally, especially if you use a technique called shaping. Shaping can be challenging at first because you essentially are waiting for the dog to perform certain actions and then marking or rewarding little steps towards the behavior that you want. For example, if you want your dog to open the fridge and get you a soda, you might tie a towel to the door so the dog can pull the door open. Then when the dog makes any movement towards the refrigerator you would mark that behavior with a word, like “good”, or a sound, like a clicker, and then follow the mark with a treat. It’s like a game and every move by the dog that takes it closer to the towel is rewarded with a marker and a treat. Dogs will generally learn after doing shaping a few times that they can just start offering movements, actions and behaviors until they hit on the right one, and then they continue to perform it and adding other behaviors. Many dogs have been bred to perform specific tasks. If you can get them to use those traits in a mental as well as physical way, you will be way ahead of the game. For example, if you have a retriever, rather than playing fetch you can also add in games of hide and seek where you hide treats or toys and have them find and retrieve them. Just remember to keep it under control so that they don’t get obsessive about the game. If that is an issue, keep switching it up. Remember that you are in charge. Games are another form of reward and should be played when they are behaving. 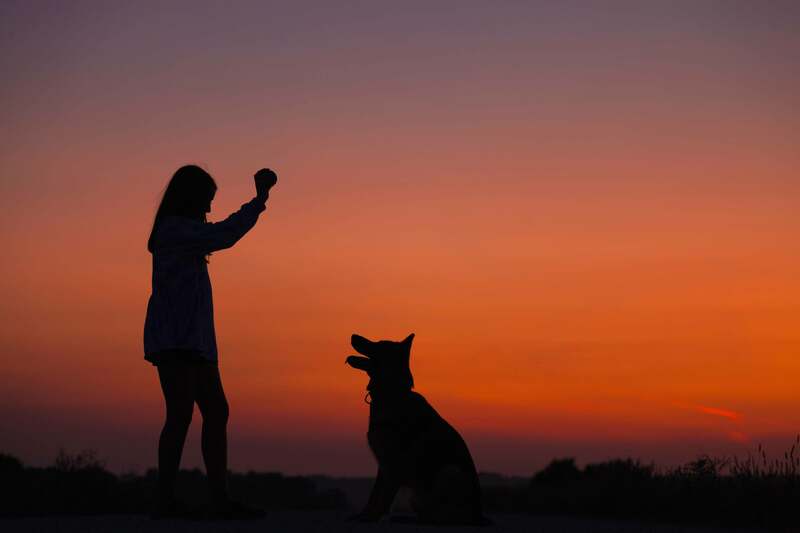 Basic obedience training is another great form of mental exercise and has the added benefit of shaping a dog that is a pleasure to be with and easy to travel with. There are a number of different methods of training obedience that are effective. The main thing is to find one that works for you and your dog to create a common language so that you are able to communicate and keep them safe and happy. One trainer told me a quote by George Bernard Shaw that is amazingly relevant – “The single greatest problem in communication is the illusion that it has taken place.” Obedience training is not only about teaching your dog discipline but also about creating a common language to better communicate and avoid confusion and the accompanying stress. It’s important to remember that we humans really need to find and teach our dogs a common language in order to communicate, just as we would teach a child oral and then written language. Training also requires spending time one on one with your dog and is a powerful way to build and strengthen your bond. They are very intuitive and perceptive beings and are often very vigilant to our behavior, mood, and actions and looking to us to see what is next and if everything is ok. By creating that common language combined with strengthening our bond, they are able to relax much more and that makes life a lot more fun for everyone. 2018 © Happy Tails Canine Adventures. All Rights Reserved. BASED ON OUR 20 YEARS OF TRAVELING INTERNATIONALLY WITH OUR DOGS!